A business case analysis is made to present ways on how the requirements of a program or a project can be provided in a timely manner to ensure the smooth flow and effectiveness of the entire program life cycle. Usually, a business case analysis is developed by the stakeholders of the business or a project. However, it is also necessary for project managers to create this document to ensure that there will be a list of alternatives that can maximize the resources that the stakeholders will provide. Just like a business systems analysis, a business case analysis should also be detailed and comprehensive so that it will be highly beneficial to the organization and its stakeholders. 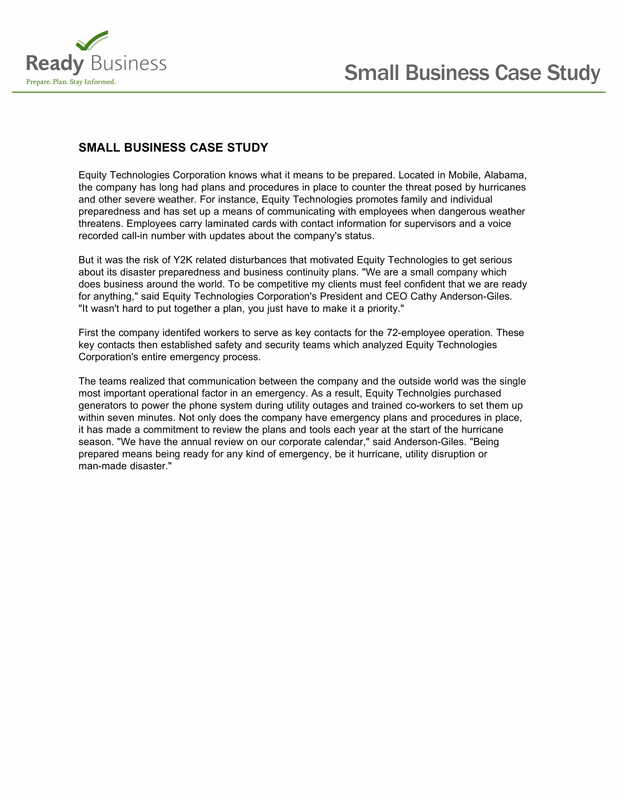 Develop a thorough business case analysis with the help of the downloadable and printable examples that we have listed in this post. Referring to document examples can help you come up with a business case analysis that is fit and suitable with the needs of your organization. 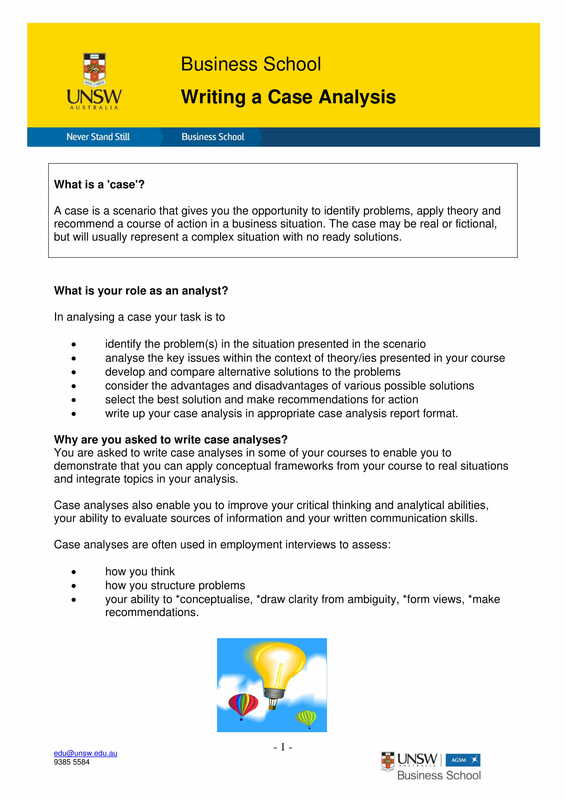 What Is a Business Case Analysis? Alternatives and solutions for corporate programs are necessary to be presented to stakeholders so that they can identify the options for the transaction which can showcase the best value for their involvement in a specific undertaking. 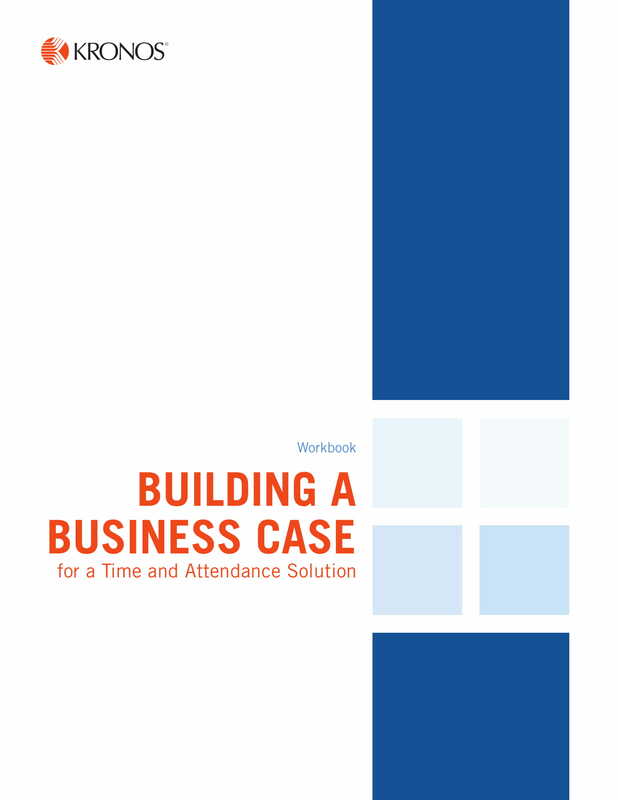 Aside from the mentioned items, it is also important for a business case analysis to provide details about cost estimates, program schedules and time frames, and benefits listing. A business case analysis is one of the references used by stakeholders to come up with a decision on whether to invest in a project or not. This is the reason why project managers ensure that they will create an impressive and appealing business case analysis so that they can get the attention and approval of stakeholders. 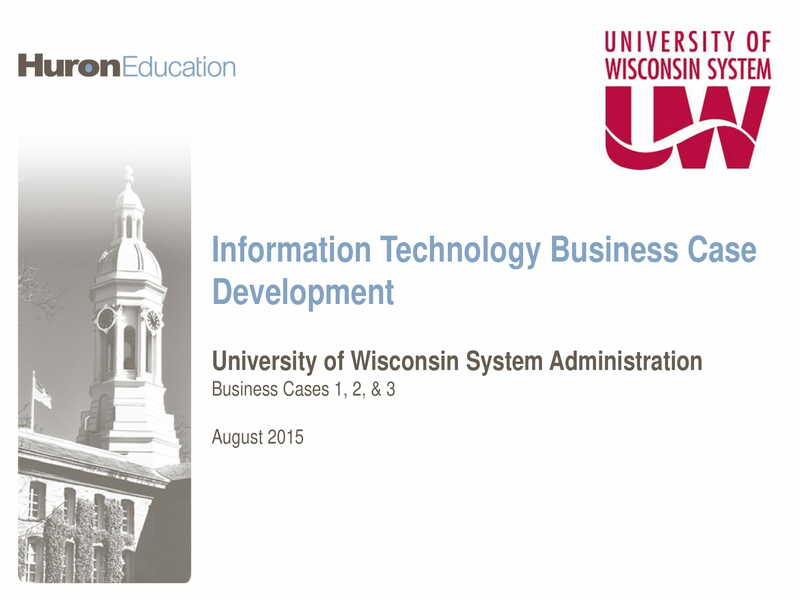 A business case analysis presents updates and development reports as the project or program progresses. This is very important as these changes must be documented accordingly so there will be references for the project team should they be immersed in a similar or related project in the future. 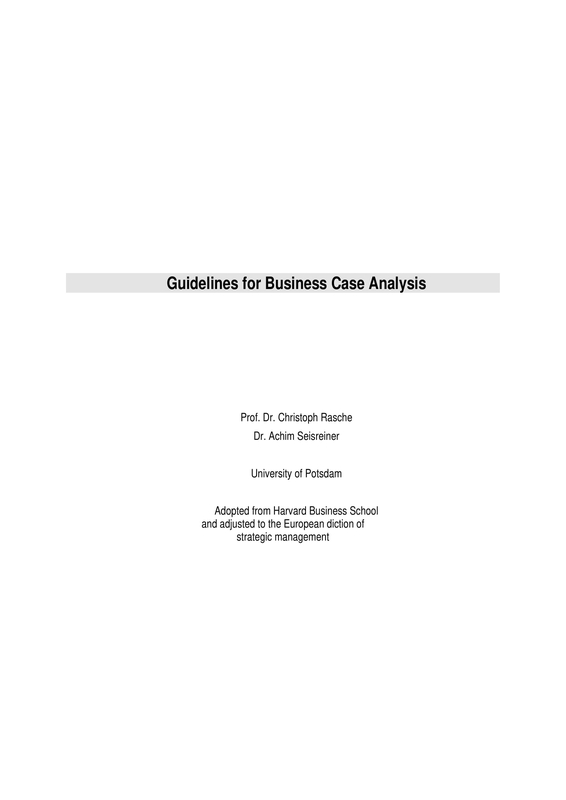 A business case analysis is used as a decision-making guide, not only for the stakeholders but also to the project managers and their project team. Using a business case analysis can help them select different approaches or alternatives on how the flow of the project or program will go. With this, all resources can be allocated accordingly and certain adjustments can be done in the earliest time possible if it will be deemed necessary. A business case analysis is a document that can help stakeholders identify the difference between budget accounts. More so, this document can reflect how given amounts for budgeting purposes can impact or affect the results of the program or the project at hand. A business case analysis can be a great help when it comes to validating the efficiency of any change proposal for a project once the implementation of plans of action is already in the works. This document can discuss all the specifications of the project scope and change impact including the budget needed by the project team as well as the schedule baselines that can measure the timeliness and appropriateness of all project activities. A business case analysis can validate the successes of the project team and their ability to deliver the expected results of the stakeholders. By using this document, there will be a clear representation on how the planned benefits for particular entities are realized one the project has already been completed or a program has already been implemented. Developing a business case analysis allows businesses to come up with a useful tool that they can present whenever required by stakeholders and other project decision makers. This document is very efficient whenever there is a need to determine what is the project strategy that can provide the best value to all entities involved in the transaction. 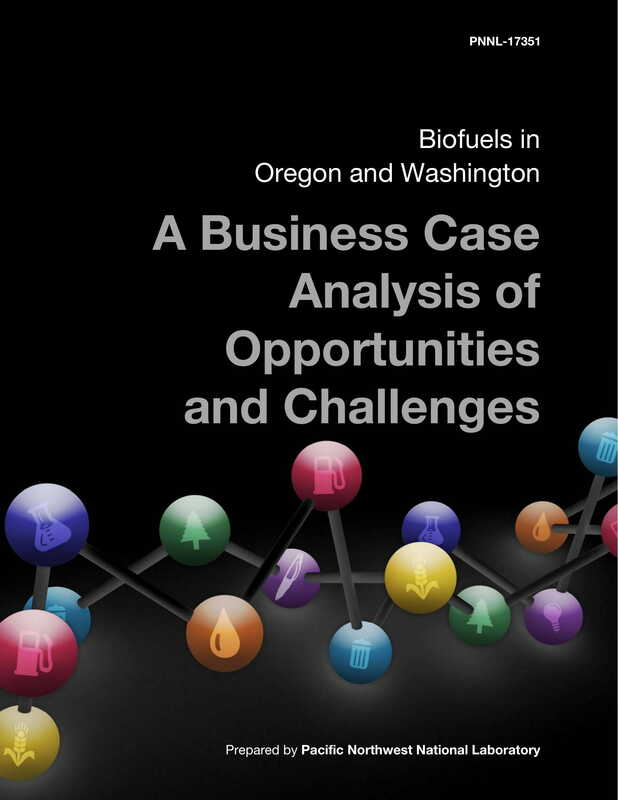 Using a business case analysis helps stakeholders understand the reasons on why particular decisions are made. This will allow them to approve the selections that can positively affect the results of the project. Having a business case analysis at hand can be one of the ways on how the project team can communicate accordingly with the other project stakeholders. Making a business case analysis can establish trust between the project manager and the stakeholders of the project. It will be easier and more transparent to explain particular suggestions if there is a material that can present the specifications of option analysis within a variety of business cases. What Is in a Business Case Analysis? 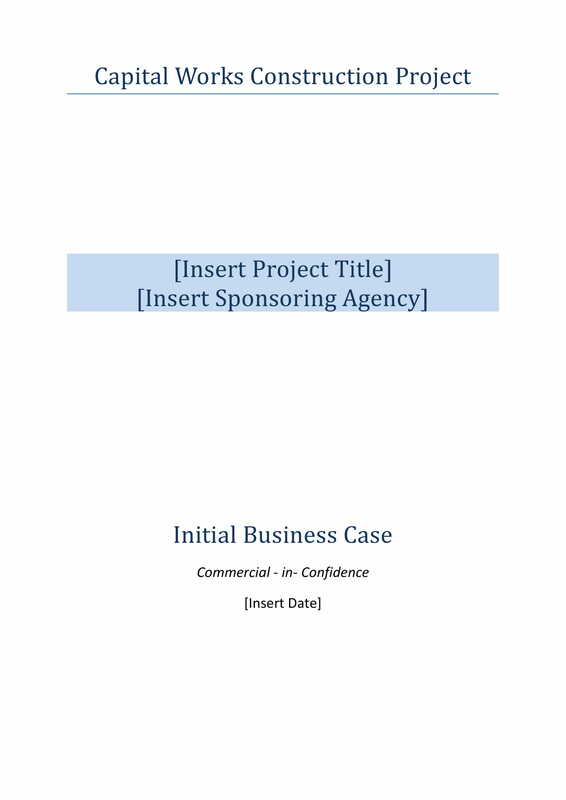 Why Is a Business Case Analysis Considered an Essential Business Document? 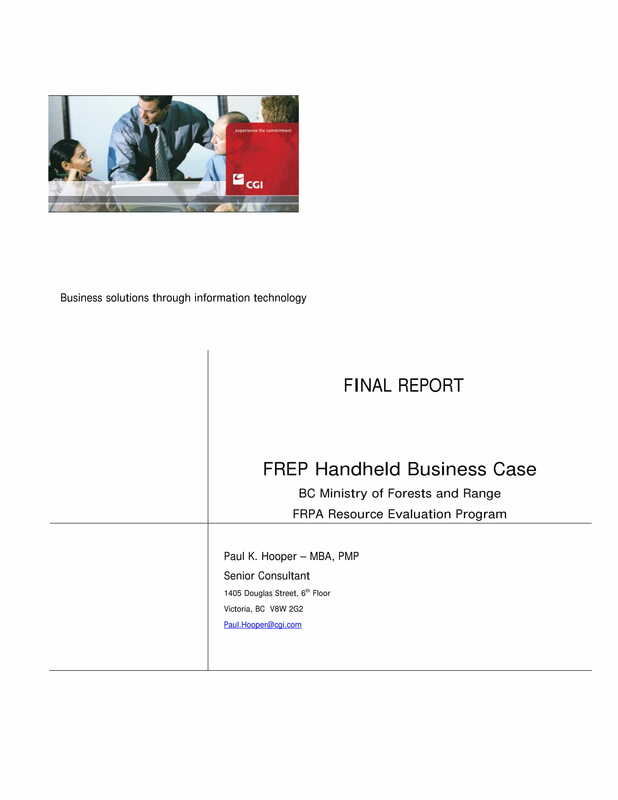 An analysis of a particular business case can help identify the best option at hand. Aside from the cost that will be used for the project, a business case analysis also deals with different factors and elements as long as these can affect the project and its development. With the usage of a business case analysis, the project team’s performance can be observed. This will enable stakeholders to know how the productivity and efficiency of the workforce can affect the levels and phases of project growth. Hence, it will be easier to measure or gauge the reliability of the project team if they can maintain and be at par with the specifications approved by the stakeholders as mentioned in a business case analysis. If you will have a business case analysis, you can separate the listing of the items that can impact the decision of stakeholders with regards their investments and project involvement. This will allow you to have an easier time identifying all the quantifiable and non-quantifiable elements that you should consider in every project decision. 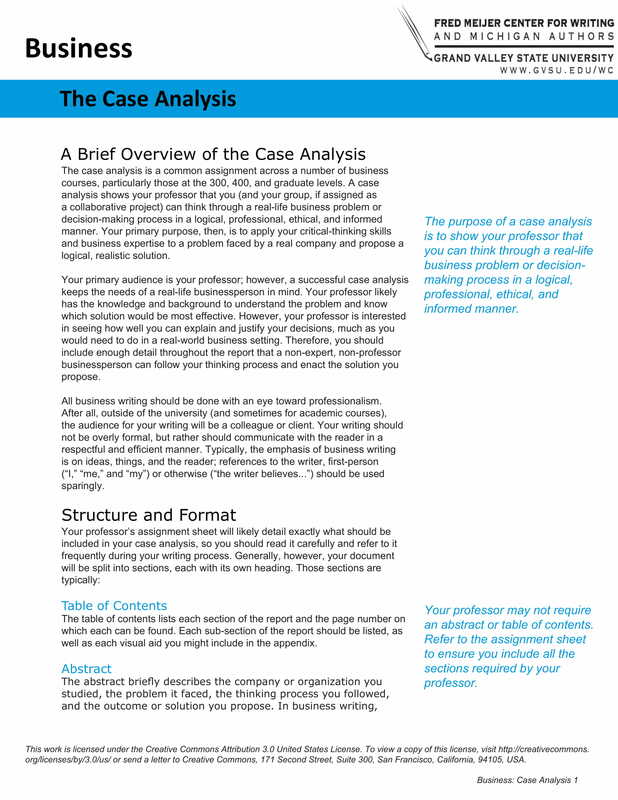 Make sure to come up with a business case analysis that is formatted accordingly. Having an organized discussion and a well-thought-of layout can make it easier for you to update the document when needed during the life cycle of the project or the program where you will incorporate the document’s usage. Base the content of your business case analysis with the nature of the alternatives that you would like to present. You also have to consider the technology, systems, and other key elements that are necessary in the processes of the document’s development. It will be better if you can come up with a list of alternatives that have different cost ranges, requirements, and value for expected benefits. You can also present different scheduling methods and performance specifications so that there will be a wider scope of options for your stakeholders. Ensure that you will review the business case analysis before you present it to your target audience. You have to make sure that the document is free from grammatical and formatting errors so you can develop a presentable discussion that will work best to your advantage. If possible, ask for the insights and recommendations of professionals or experts. Make sure to make the most out of the downloadable references that we have listed in this post just for you. 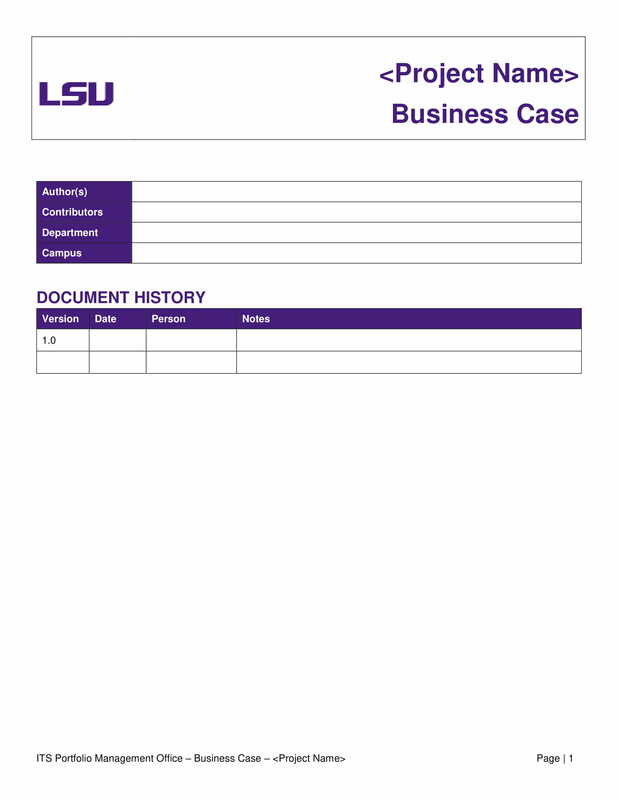 Browse through and download our printable business case analysis examples in PDF so you can be well-guided once you plan to start the development of your own organization’s business case analysis.